Here we have a genuine perko brass nautical post light. The light measures about 12 inches tall and about 7 inches wide. The weight of the light is 12 pounds. 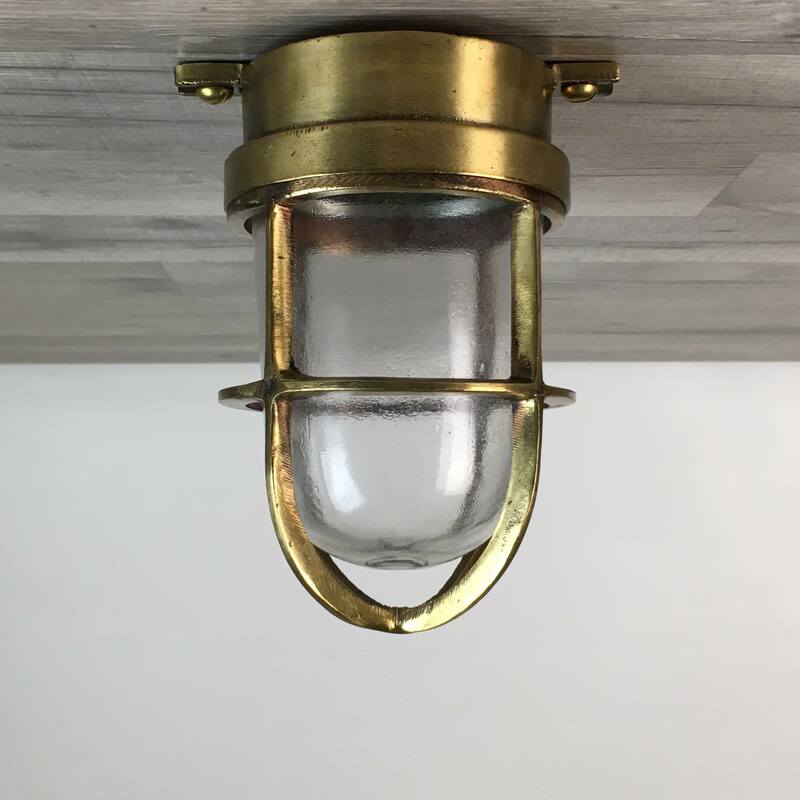 This genuine brass nautical post light is mounted on a threaded brass pipe. It also has a very thick plastic Fresnel lens with very minor wear. This genuine brass post light has been completely rewired with modern UL-Listed wiring. The new bulb socket was made by Westinghouse Electric and it takes a common screw in house bulb of 100 watts or less. The new UL-Listed wiring and bulb socket are all rated to work with any electrical voltage under 250 volts. This light also includes a wall-outlet plug and thumb switch that comes out of the bottom of the light. To access the bulb holder you loosen the win-nut closure and open the top. 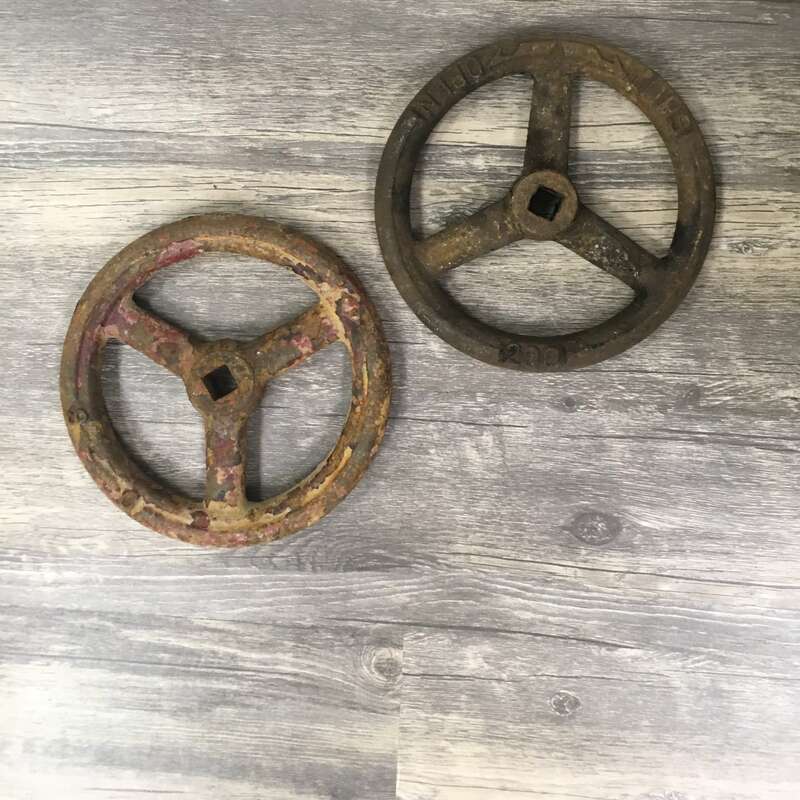 You will be shipped the genuine perko brass nautical post light shown in the photos.